The family of a 26 year old man from Deltona are fighting for justice after he was shot in the face by a police officer. The family of a 26-year-old man from Deltona is fighting for justice after he was shot in the face by a police officer. 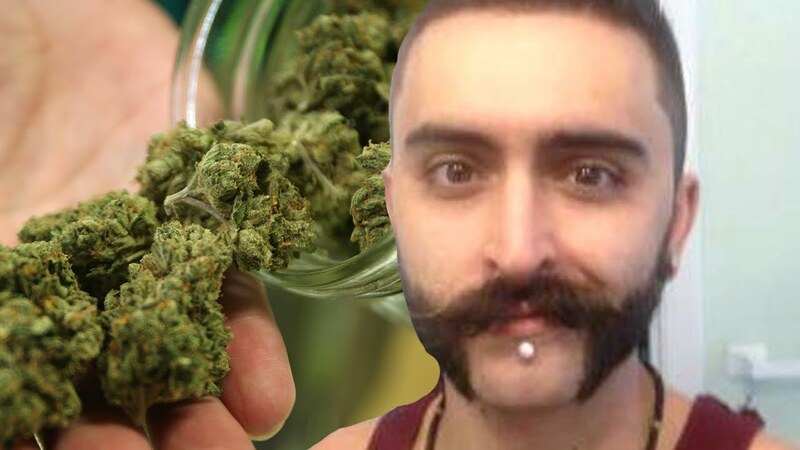 Derek Cruice was the target of police brutality against marijuana in March 2015 when they violently busted down his door. Cruice was killed by police for growing marijuana, a plant whose legalization is growing more popular across the USA. Cruice was unarmed when the police arrived at his door that day, posing no threat to the police. 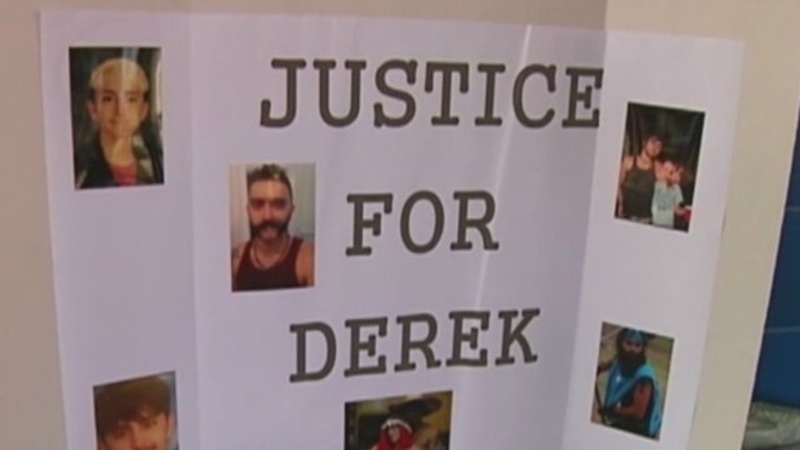 Despite this, the police officer who killed Derek Cruice could avoid facing charges altogether, continuing to be defended by the police force and the courts. Marijuana is illegal in Florida, and this waste of life would have been prevented if legalization had been granted by the state. Deputy Todd Raible arrived at Derek Cruice’s house that day to interrupt the growing of marijuana that they believed to be in the house. However, he and his highly armed SWAT team did not knock on the door, instead breaking it down and within he was shooting Cruice in the face. Cruice was unarmed at the time, and in fact, after a full search of the property police found no weapons at all. Before a grand jury, Raible was given the new title of “peace officer” and was a beloved member of the community who was fighting the war on drugs like a “hero”. It is hard to understand how someone who is fighting a war is practicing peace in any way. The court fully supported Raible and the police seemed to be entirely unapologetic towards the family or the victim of the murder. It took six months of agonizing waiting and trialling to finally come to the decision that the grand jury did in court, and it has left Suzie Cruice, Derek’s mother, distraught. Despite her endeavor to achieve some sort of justice for her son and her family, it was met on the deaf ears of a society who is not paying attention. “I want justice for him because he did not deserve to die so young, and not in this manner. Not in this manner,” said Sheila Cruice. At the end of this entire situation, what we are left with is the death of an innocent, loving man who was growing marijuana out of the love he had for its ability to serve people. Marijuana is legal in over five states now in the USA, and regulated in many others. It is becoming more and more apparent through scientific literature and news just how beneficial this plant is to many different health conditions. It has seemed that more recently the US federal government has been making an attempt to slow down the war on drugs. With the number of states that are legalizing marijuana there has been less of a federal influence because of the amount of power they are losing against the states. However, this event comes to show just how resistant the federal government is to making a change about marijuana laws. The fear that revolves around a plant that is able to cure people is getting out of hand. The fact that a young, innocent, loving man who has never been charged by police before can be shot in the face, and according to the law it is okay, means we are reaching a time for serious action. The amount of hate that is generated around the growing of this plant by law enforcement means that innocent people are being killed right in their homes. Well, despite the fact that Raible will not be charged for his actions does not change the fact that Derek Cruice did not deserve to die on that day. The amount of people who are joining the legalization movement is growing every day, and fewer people see marijuana as something wrong. This example will cause the legalization movement to grow more than ever, the more society gets tired of seeing things like this happen. There should be nothing wrong with growing a plant that is going to be used for the benefit of society. What is against the rights and privileges of society is for a police officer to bust down someone’s door and shoot them in the face. Especially when they are not even armed. This event could be an enormous wake up call for the USA to start taking even stronger action towards legalizing marijuana, for the sake of less people being victimized by the government.